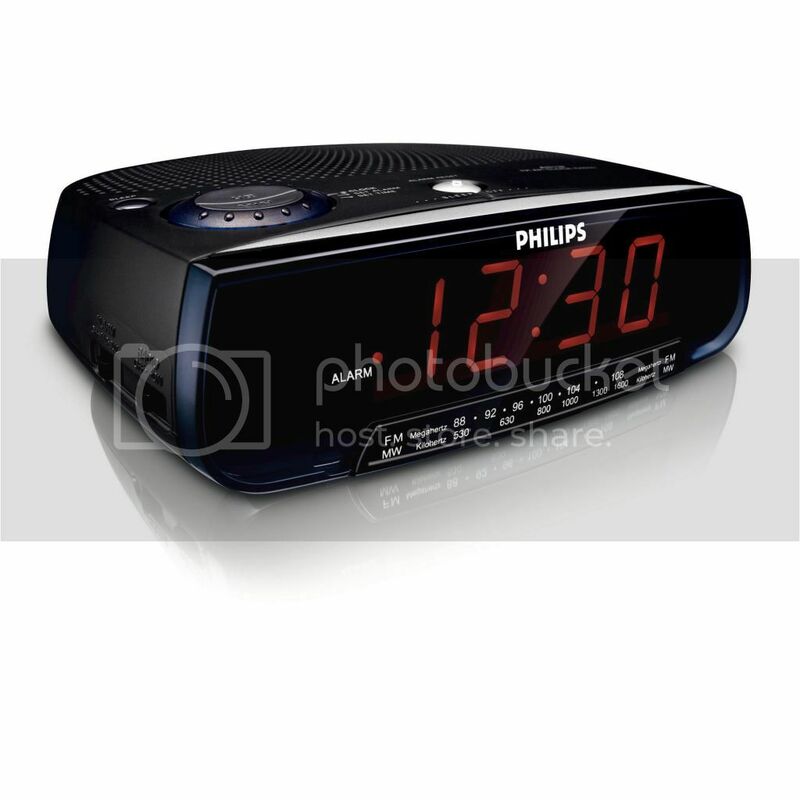 The alarm clock is one of those appliances that we rarely pay attention to, but when it stops working correctly, we realize its importance. 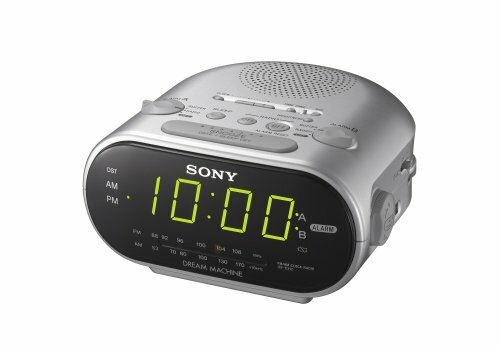 What Is The Best Alarm Clock On The Market? 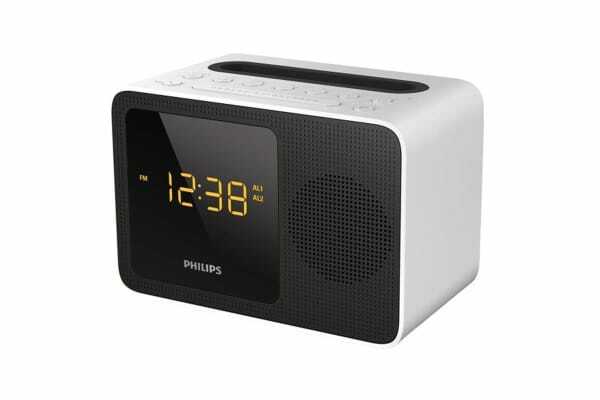 Among the best clocks of 2017 could not miss a Philips with its model radio alarm clock digital AJ3400 / 12 that allows you to choose to wake up: listen to the radio station you listened to at night or a buzzer, and also has dual alarm for Allow you and your partner to wake up at different times, if necessary. 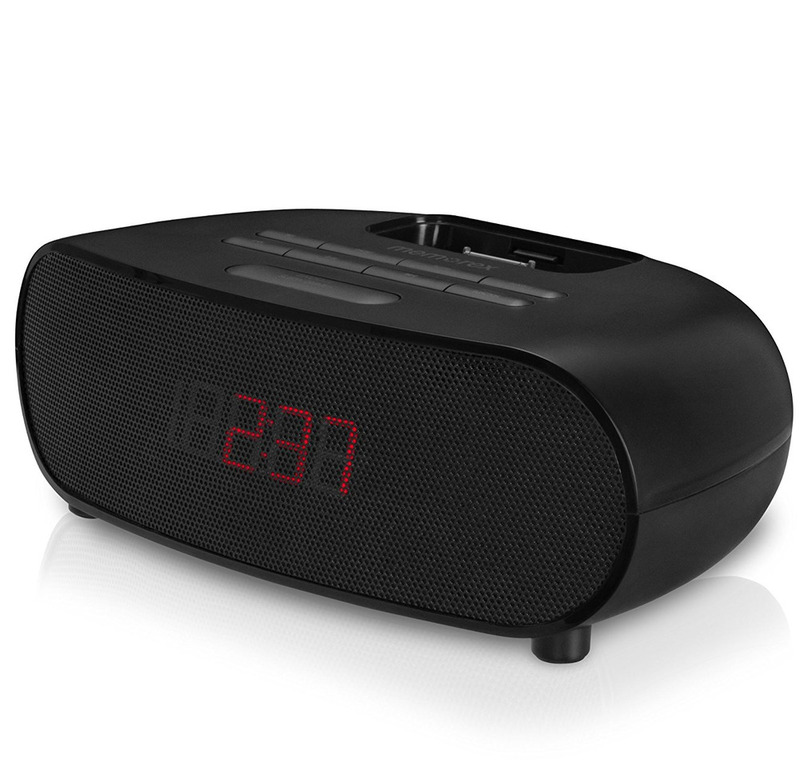 It offers the best of the radio with FM digital tuning with the ability to pre-tune your favorite stations and has a shutdown timer, up to 1 hour, that allows you to sleep peacefully listening to music. 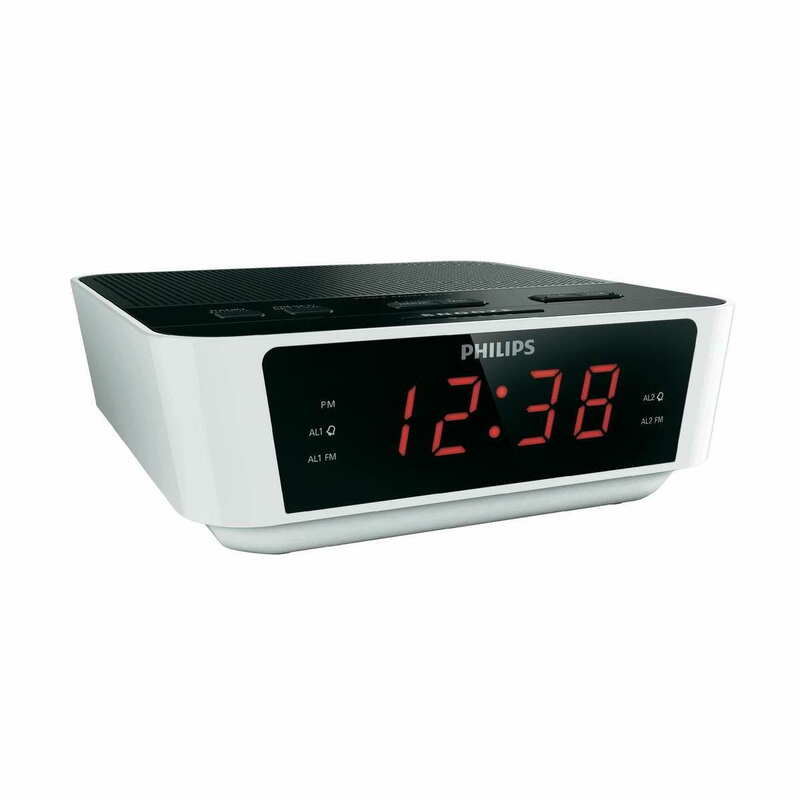 It also has a delayed alarm function, which you can repeat every 9 minutes by pressing the repeat button each time or turn it off completely. 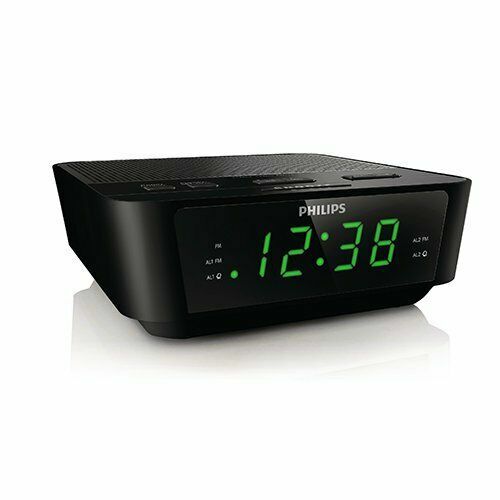 The time and alarm are very easy to configure and you can see them perfectly, even from a distance, thanks to the large backlit LED display. 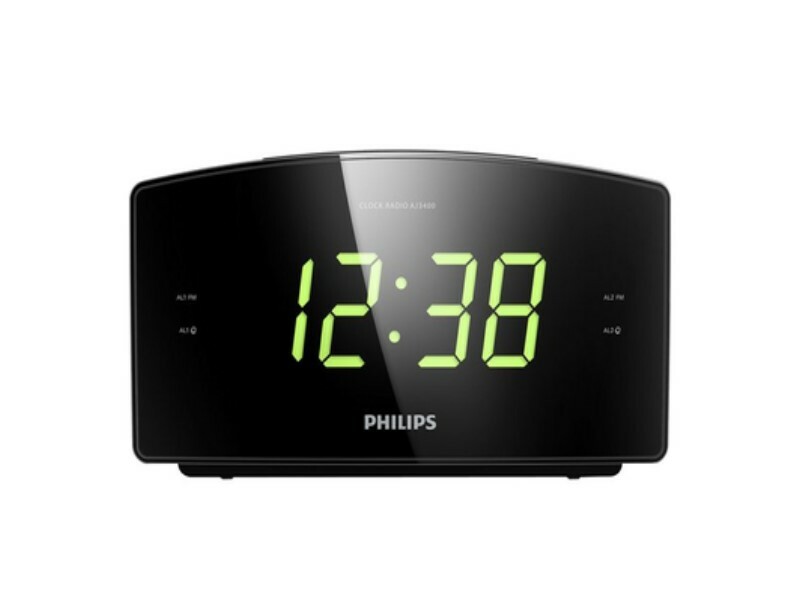 If your choice will be based on the brand of the product, we present this model of Philips that for many is the best brand of alarm clocks ranked by Phoenixwallclocks. 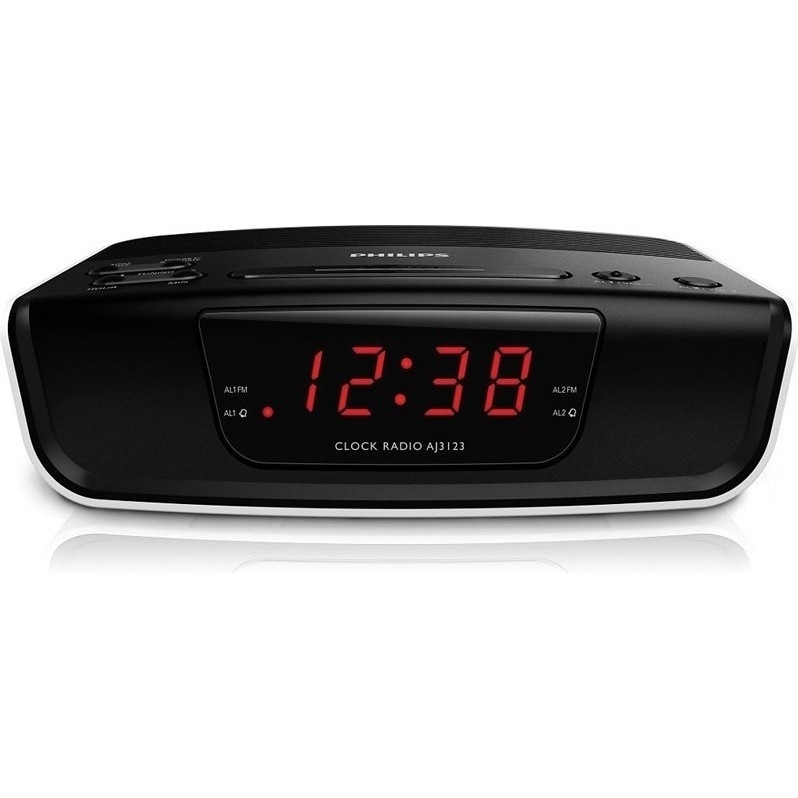 Dual alarm: It is an ideal alarm if you live in a couple or with your family, because it has a dual alarm, so that everyone wakes up at a different time if they need it. 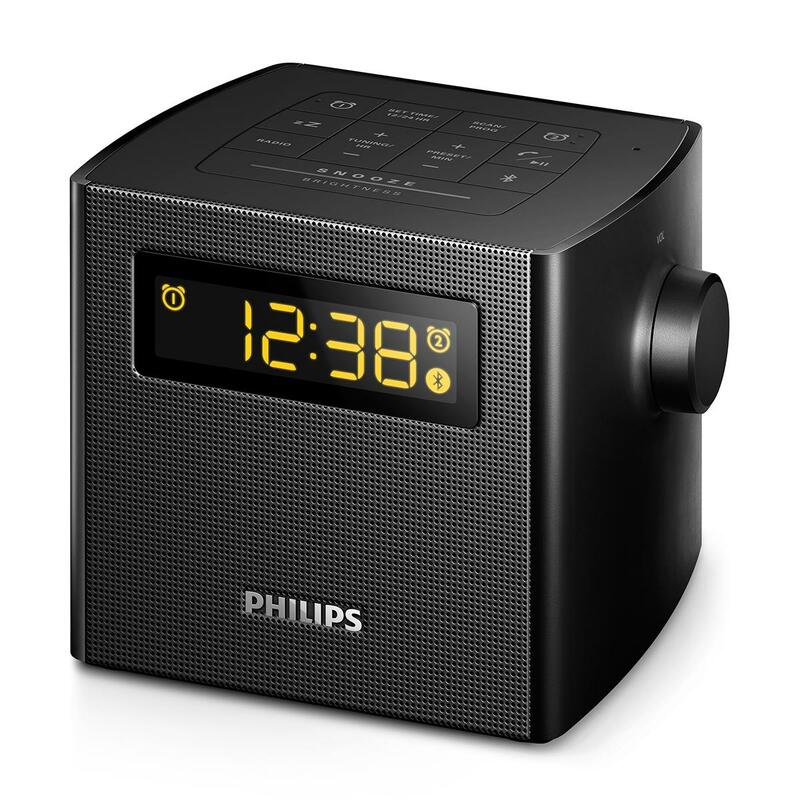 Timer: You can sleep in a relaxed way, since you can set the timer so that the device turns off in a certain time while listening to the radio. 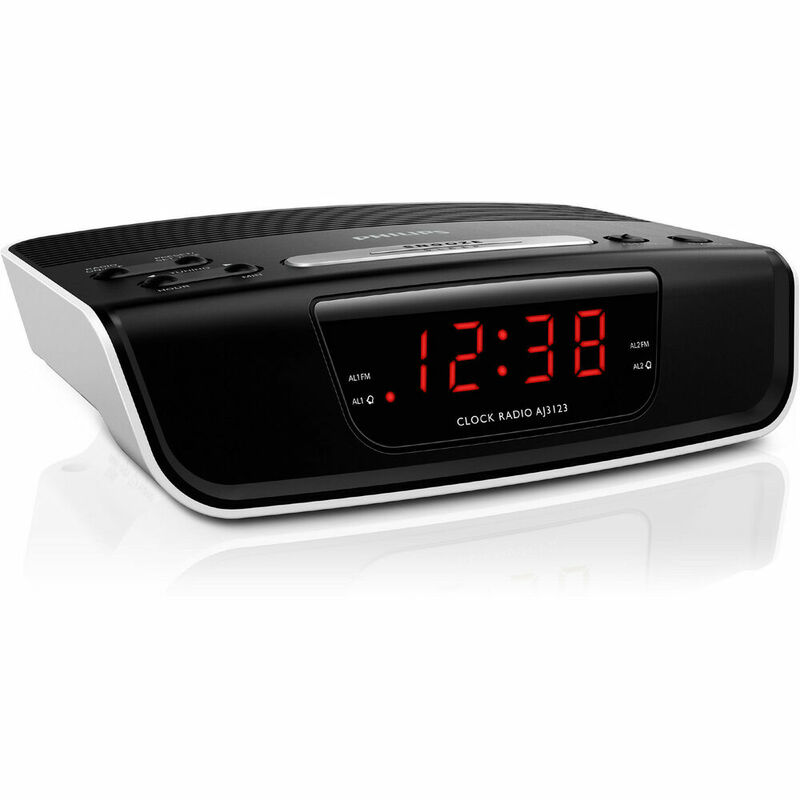 Radio: Includes digital radio reception function, which you can tune in whenever you want and use it as a wake-up or sleeping sound. 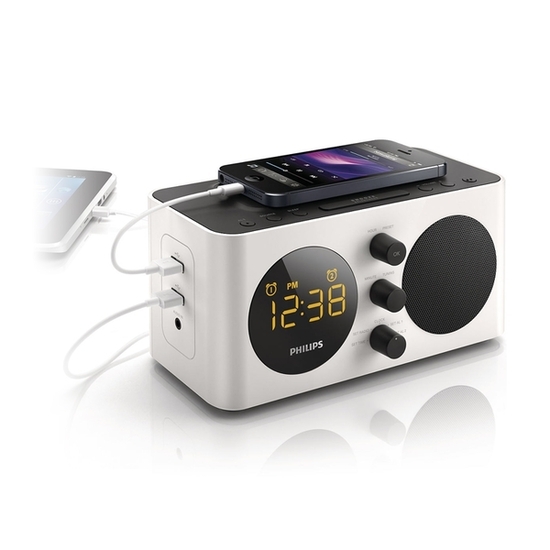 Safety battery: It has a safety battery in case of disconnection of the electrical energy that prevents the clock unconfiguration. Additional repetition: To get you to wake up at the right time, you have the additional replay function every nine minutes, until you turn it off permanently.